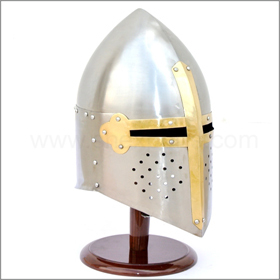 Manufacturers and suppliers of cricket equipment, volleyball equipment, basket ball equipment, boxing equipment, hand ball equipment, football equipment, hockey equipment, table tennis equipment, badminton equipment, carrom equipment, swimming equipment. 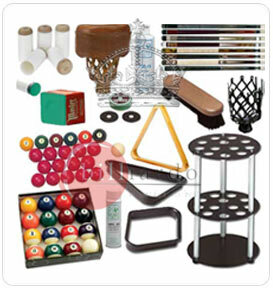 Manufacturers and suppliers of carrom equipment. Manufacturers and suppliers of football equipment. Providing laminate wooden flooring, hardwood flooring, profiles for laminate flooring, prefinished hardwood floors, sports floors, squash court, badminton court, gym floor, dance floor, wooden floor courtm volley ball, bedminton court etc. Jay Export House, one of the leading manufacturer and exporter of sports goods & handicrafts, has made waves in the industry with its quality products such as volleyball equipments. Jay Export House, one of the leading manufacturer and exporter of sports goods & handicrafts, has made waves in the industry with its quality products such as cricket bats, leather boxing gloves, wood bats, leather balls, sport nets, batting gloves, basket balls, etc. We offer Volleyball Equipments etc. We are offering volleyball court. we make available synthetic volleyball court used in clubs, schools, gymkhanas, hotels, armed forces recreation centers, stadiums, universities, etc. We offer the volleyball court at rock bottom prices within the scheduled time frame. We are recognized as a dependable volleyball court supplier in india. We manufacture & suppliers of all types of gym fitness equipment\'s etc. Manufacturers and suppliers of volleyball equipment. Manufacturer and exporter of sports equipments such as cricket equipment, soccer equipment, volleyball, basket ball, inflatable ball, hockey equipment, boxing equipment, table tennis equipment, carrom board, chess, field equipment, gymnastic equipment, ball, etc. 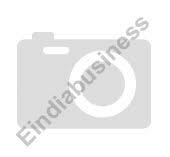 We are manufacturer & Exporters for the sports wear and sports goods. Our Company is being associated with various companies in overseas and in India. We are fully aware of quality and delivery standards. We are one of the leading trader of sports goods, cricket ball, cricket bat, foot ball, shorts, sports garments, sports goods, t-shirts, tracks, volley ball. Manufacturers & exporters of volleyball equipments, etc. Manufacturers and expoters of volleyball.